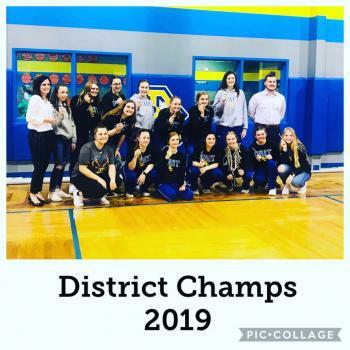 Dodd City, Texas -- The Dodd City Lady Hornets completed a 10-0 sweep of District 23-A with a 57-21 win over Miller Grove. Delaney Pilliod put up 21 points to lead Dodd City, Journie Hilliard and Dani Baccus both had 10 points, Sarah Brent scored nine, Kylee Graves finished with five points and Cassidy Herron had two points. 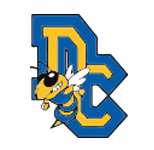 With the win, the Dodd City Lady Hornets improve to 29-3 on the season.